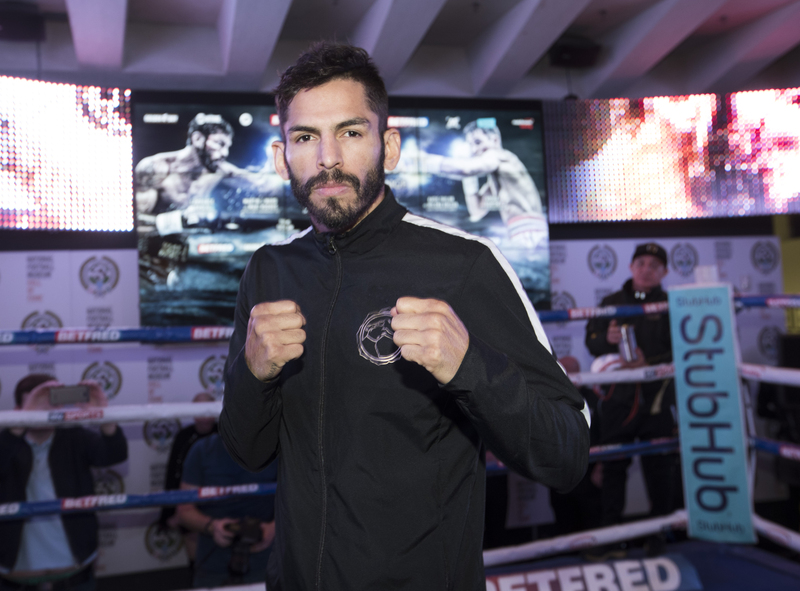 On Saturday night, WBA lightweight champion Jorge Linares defeated a game Mercito Gesta over 12 rounds to successfully his title on HBO. The bout took place from the Forum in Inglewood, California and the card was promoted by Golden Boy Promotions. Linares (44-3, 27 KO’s) was a higher class of fighter than Gesta (31-2-2, 17 KO’s) and it showed on Saturday, despite the brave effort from the challenger. Linares outboxed Gesta is spots and countered well. The Venezuelan boxer-puncher style suits him well against many opponents and Gesta was a few steps behind him on this night. Linares revealed about the fight that he was dealing with some kind of injury that may have hampered his performance. After the match, Linares expressed interested in facing the biggest names possible, which, according to fans, would be either WBC lightweight champion Mikey Garcia or WBO junior lightweight champion Vasyl Lomachenko, who is likely moving up in weight in his next contest. Pondering the style matchup of Linares vs. either Garcia or Lomachenko is very interesting. Linares has a very cagey, crafty style and he has shown bursts of power in the past, although he is currently coming off of four decision victories in a row (13 fight winning streak). Going up against Garcia, who also is a sharp boxer-puncher with excellent power, skill, and experience, would prove like a chess match. So too is Lomachenko an interesting opponent given his great depth of talent and ability to fight from so many different angles. Linares, 32, is at a special point in his career and he is surely looking to cash in on the biggest opportunities out there. Following his loss, Gesta offered up praise for his opponent and spoke on why he wasn’t able to emerge victorious and walk away with the title. Gesta’s only other loss coming in was a unanimous decision to then-champion Miguel Vazquez in December of 2012 on the Manny Pacquiao vs. Juan Manuel Marquez fourth bout undercard in Las Vegas. The tough Gesta from the Philippines will still have plenty of opportunities after a spirited effort.